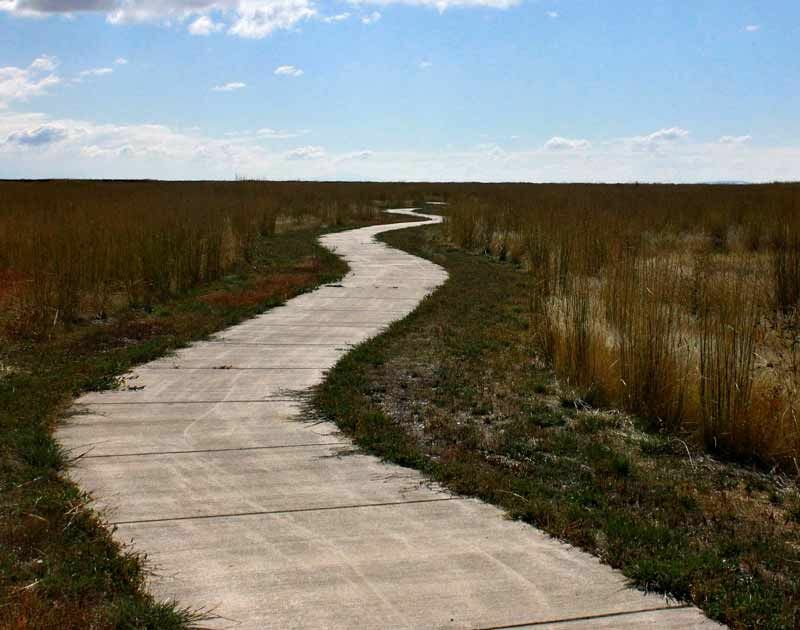 The Waterfowl & Wetlands Trail is a 1.25-mile long accessible trail complete with two parking lots. It's located on the Alice Waterfowl Production Area. The primary purpose of this trail is to provide wheelchair users with the opportunity to hunt waterfowl. The trail contains 3 accessible blinds to be used for hunting waterfowl, or for wildlife observation. This trail would not have been possible without the hard work, dedication, and financial assistance of the Cass County Wildlife Club.